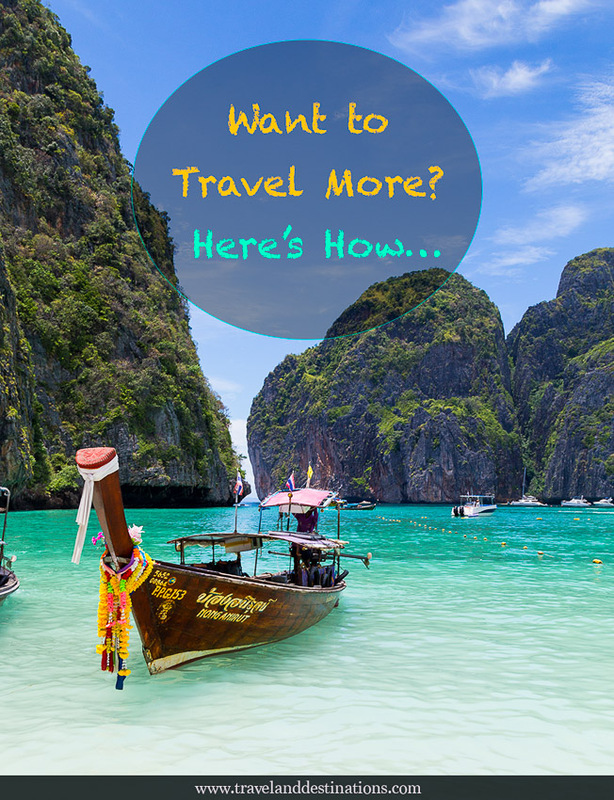 Are you wanting to travel more? This post is based on my personal experience of travelling and using the suggestions below it has helped me visit 38 countries so far. In this post I will give you some of my insider tips that should help you do the same. So interested to learn more? Here are top tips on how to travel and see more of the world. One of the best ways to travel more is by using every opportunity, such as National Holidays (sometimes called Bank Holidays). By using National holidays when they are on a Thursday, Friday, Monday or Tuesday you could go on a 3-4 day trip using those days and the weekend. If the national holiday is on a Thursday or Tuesday then you may need to take a day off work (between the weekend), but one day is a good way to stretch your holiday/vacation allowance and go away more. 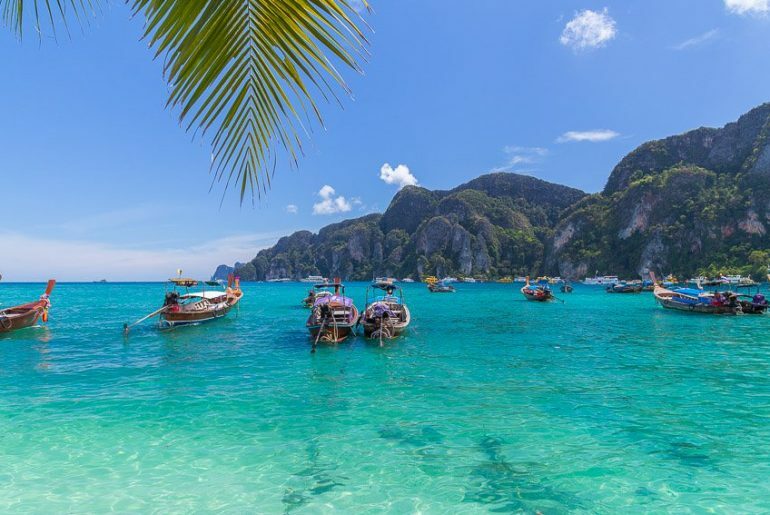 Travelling during national holidays can sometimes be a little bit more expensive as airlines and hotels have caught on, but if the trip is within your budget it’s definitely worth doing. Your local government may have national holidays listed on their website such as on gov.uk/bank-holidays (the UK governments website). City Breaks are generally short trips to…well.. cities. A city break is normally a trip of around 2-3 days and many people go on these kinds of trips on the weekend. They are also a great way to use a National Holiday. When I travel I often go on trips like this where I visit a city for 2-3 days before moving on to the next place, or just go home. Trips like City Breaks are a great way to escape, see new places and hopefully come back refreshed. You’ll find lots of City Breaks and travel guides on this site. Airlines, bus companies and even some train companies will often have deals. 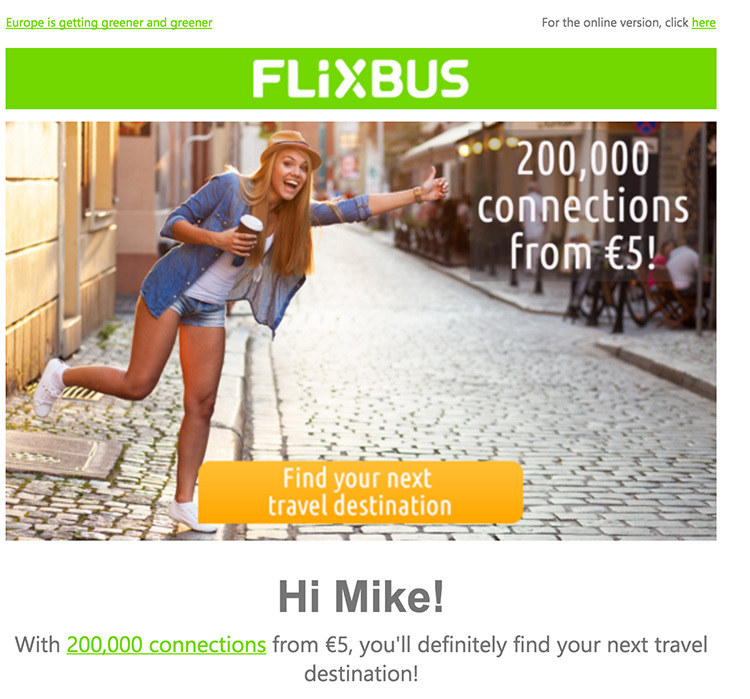 Such as FlixBus (who operate in Europe) often send emails out advertising deals and sometimes tickets for only €5. These are for select routes and an example of a bargain I scored, was to visit Berlin from Vienna for only €9.99 each way. By booking early you may get much cheaper tickets, which allow you to visit places you may otherwise not consider. 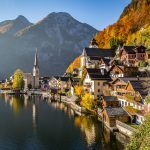 For example in Austria, I have visited Innsbruck, Salzburg and Hallstatt because I booked in advance and managed to get tickets that were within my budget. If I booked a ticket on the day or prebooked the next day from Vienna to Innsbruck, then the price is normally between €50-€70+. Whilst booking around 4 weeks in the advance there are often lots of tickets for this route for only €24, therefore much cheaper. Sometimes with Airlines, it will be the same and there’ll be cheaper seats if you book early. By going on a trip where you visit more than one destination, you will travel and see more. I often travel like this, where I start in one location and then leave from another. Such as my Asia trip involved me starting in Thailand, visiting four other countries and then I left from Hong Kong. Because all the places I went to were close to each other with good connections, it made doing this sort of trip easy. These kind of trips are best for visiting connecting countries, or places which are a short haul flight. You can of course also go on multi-destination trip within the same country where you visit several places. If you can then a great way to travel more is to go on a gap year. This is where you take a year off and go travelling. Depending on the stage of your life you may want to go on a gap year before university, after university, or even on a career break or sabbatical. Then while you are on your gap year take the opportunity to explore and see as much of the world as possible. What has definitely helped me to travel more, is that I have lived in the UK, Canada and Austria. Because of this, it has definitely made it easier to visit more places nearby. For example whilst living in Toronto I visited Ottawa, Montreal, Niagara Falls, New York City and various other places; Whilst in Austria I have visited almost every country surrounding it, such as Slovakia, Czech Republic, Germany and many more. If you were to live in a city and a country that has good connections, then this will massively help you travel a whole lot more. Of course, living in multiple countries isn’t that easy to do, but especially if you are young in some countries you can get working visas for one or two year stays. 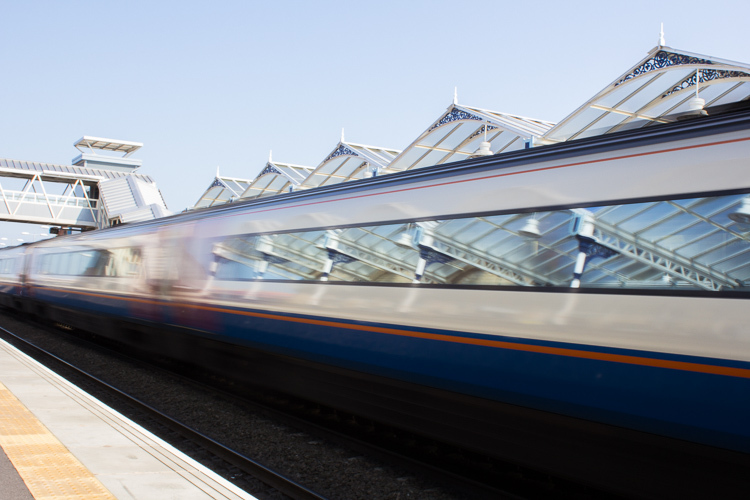 If there are places not too far, that have good transport connections, then going on a day trip will allow you to travel and see more places. In Toronto I used to go on day trips to Niagara Falls, in Vienna I have visited Bratislava for the day, and in England I used to head to the coast and other cities sometimes for the day. A good way to find places not too far is to look on Google Maps, navigate to your location and then zoom out and find places that are interesting nearby. Once you find a place check if there are good connections for day trips. 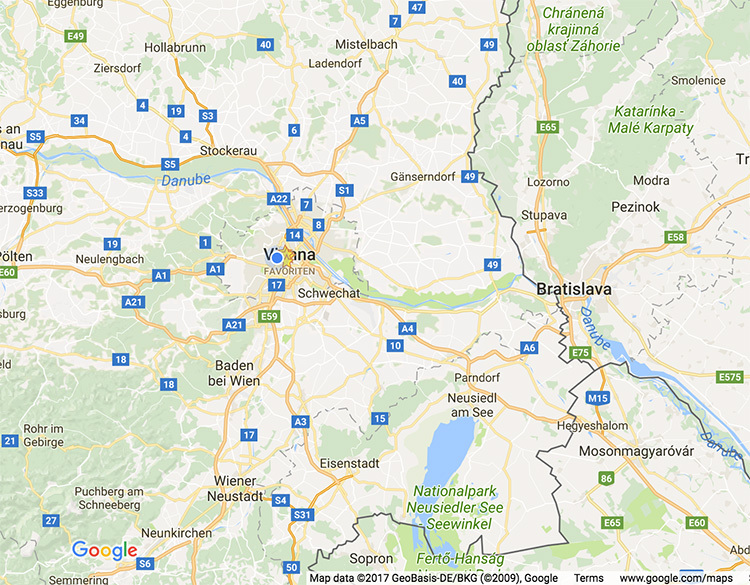 My example below shows how close Bratislava is to Vienna for example. 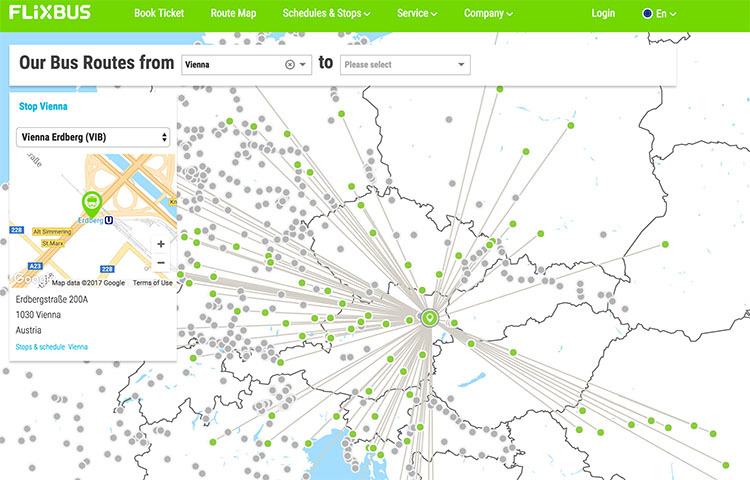 Another way to look for day trips is to look at bus connections, such as on FlixBus who have a route map. Using this route map you can click your location, such as Vienna and then you can see the routes they have. Then you could see if there are any connections which aren’t too far and would work for a day trip. 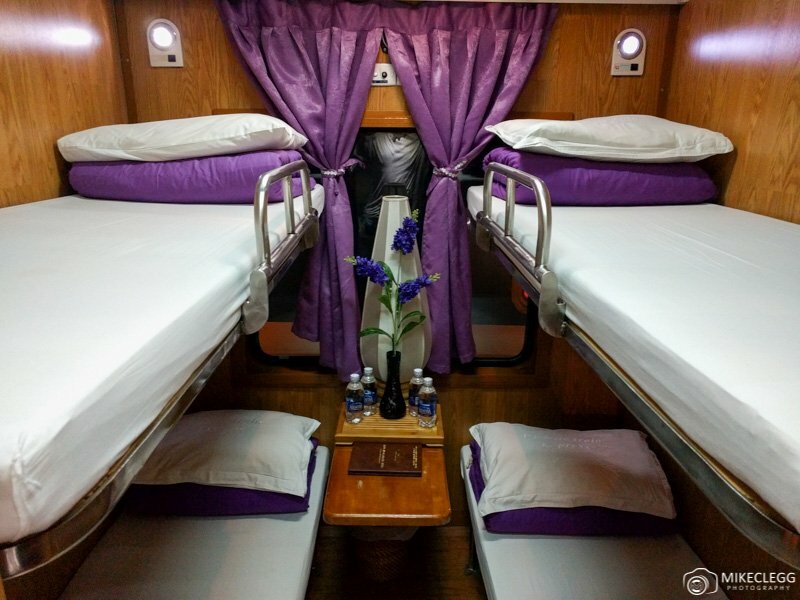 Another way I have been able to travel so much is by sleeping on night trains and buses. This saves a nights accommodation, and night fares can sometimes be cheaper than day fairs. And you never know, you may even get a little bit of luxury on the bus or train. If you want to travel a lot, then you’re going to need to be able to pay for it. As well as some of the suggestions above, such as finding deals and sleeping on trains and buses, that will only help so much. Here are a few sacrifices you may need to make, so you have more disposable income. Limit luxuries such as expensive clothes, nice cars, large apartments/houses etc. Avoid having an expensive phone and TV plan. Eat out less and cook at home instead. Cancel or reduce as many of your outgoings as possible. Walk or cycle when possible instead of using public transport and taxis. Open a separate savings account, and use this account especially as a travel fund. 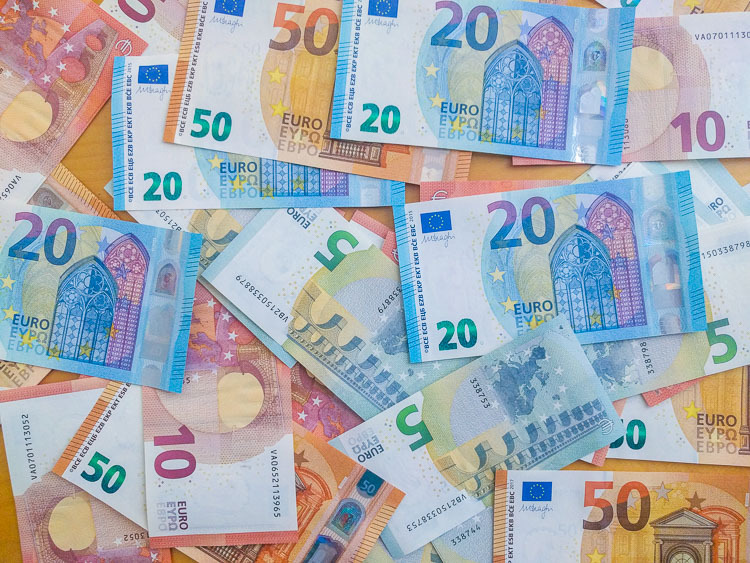 Set a monthly target, such as €250 (or your currency) a month, and try and transfer it to your savings when you get paid. Join saving schemes with your job, where you have to save a certain amount and can’t touch it until the end of the term. Open a regular saver account with your bank, where you have to save a certain amount automatically each month. These special accounts often have preferential interest rates once you complete the savings period. Becoming a brand ambassador for a travel-related company may allow you to travel a whole lot more, as you will often have to go on paid trips to promote the brand. These kind of gigs are pretty hard to get, but if you get one then you’re pretty set. One way you can get these opportunities is by building an Instagram following, and once you’re big enough, brands will see you as being able to recommend their products and services to your audience. Based on my experience with Instagram you generally need 10,000+ followers and good engagement to work with brands. Similar to becoming a brand ambassador, becoming a travel influencer allows you to work with brands, such as tourism boards, hotels and tour companies who are looking to promote their destination or service. You may get invited on a trip where you will then have an itinerary and the purpose of the campaign will be to provide exposure. Sometimes these kind of trips even offer a fee, but many are more or a collaboration where you both benefit. However you will get to travel more. By working abroad such as in a bar, hostel, or volunteering using Workaway, you should be able to travel more. Sometimes you may get paid work too. This, in turn, will allow you to travel for longer and hopefully not run out of money. Many jobs require travel, such as for business meetings, conferences, to visit partners and much more. The list is endless, but a few examples include holiday agents, hotel companies, consultants and many more. A work sabbatical is a break where your company allows you to take a certain amount of time off, such as 3-6 months, and then return to your job once you’ve finished. This is often for employees that have been with the company for a certain amount of time such as three years. You may also get a certain amount of this time off paid. Hey Buddy!, I found this information for you: "Want to Travel and See More of the World? Here’s How…". 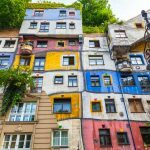 Here is the website link: https://www.travelanddestinations.com/want-to-travel-more-heres-how/. Thank you.